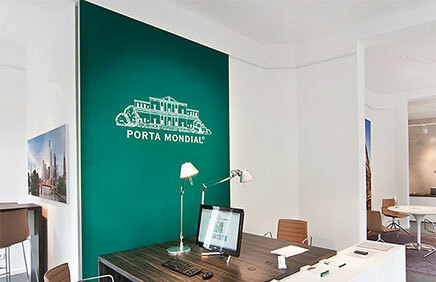 Porta Mondial AG, founded in 2008, with offices in Düsseldorf and Palma de Mallorca, is an international franchisor for the marketing of holiday and residential real estate. With a portfolio of over 4,000 properties worldwide, Porta Mondial and its franchise partners are in Germany, Spain and Switzerland. Furthermore, the company markets real estate in Croatia, Florida and South Africa through its local cooperation partners. 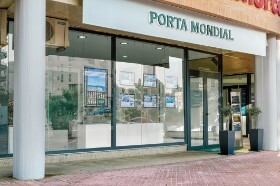 With the establishment of “Porta Holiday”, Porta Mondial also expanded into the area of holiday lettings. 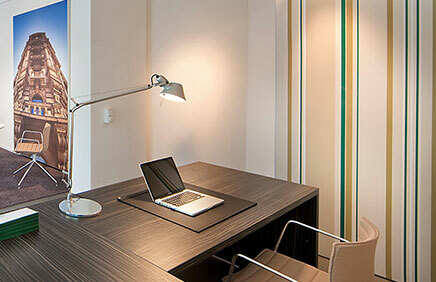 Porta Holiday operates at the moment in Mallorca and the Spanish mainland. The greater the geographical distance between buyer and seller, the more important the role of the internet in locating holiday real estate. In marketing real estate, right from the start Porta Mondial has consistently placed its trust in the Internet, thus acquiring a valuable lead in terms of technology and know-how. Porta Mondial possesses the expertise to ensure that its partner websites achieve top rankings, by means of search engine optimisation (SEO). In the respective locations, Porta Mondial franchise partners welcome their clients in timelessly modern estate agencies, the design of which was specially developed for the Group by illustrious brand architects. 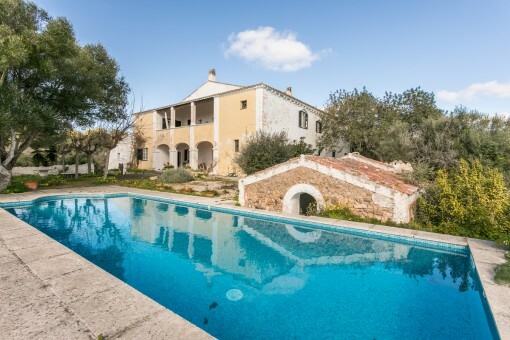 you are reading: Menorca real estate franchise by Menorca real estate agent Porta Mondial Menorca · Porta Menorquina Rating 5/5 by 1 testimonials.